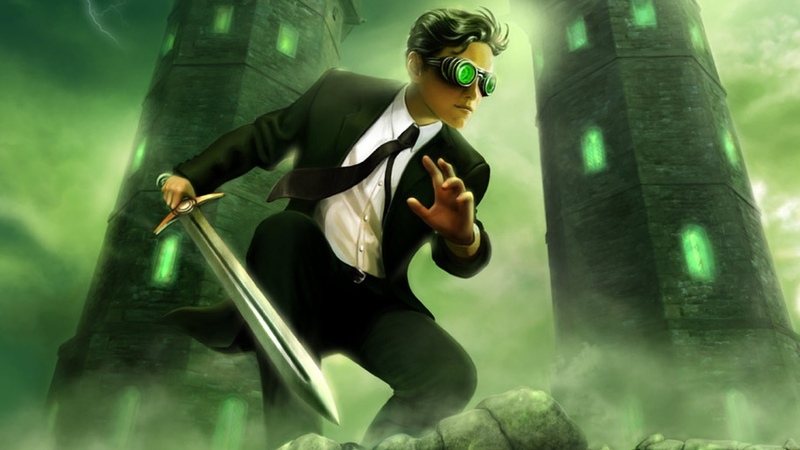 Artemis Fowl Climbs Out of Development Hell With New Director!!! Fans of the ‘Artemis Fowl‘ young adult sci-fi fantasy novels can begin to get excited again about the prospect of a movie being made that will do the series justice! 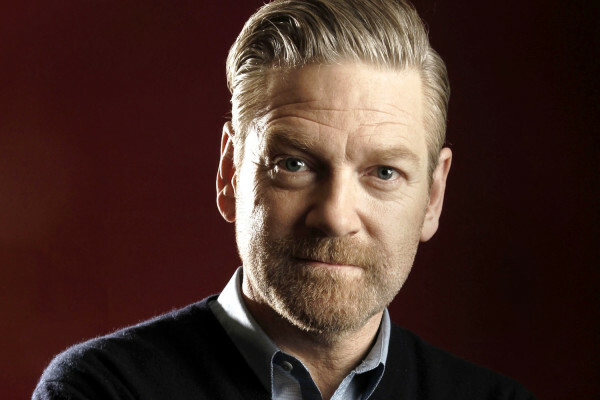 After spending forever in development hell, Kenneth Branagh has signed on to develop and direct the adaptation! Irish author Eoin Colfer penned the 8-book series with companion novels and the first of the set was released in 2001. That same year Miramax Films purchased options for a film adaptation of the property and has been attached to multiple directors before Branagh boarded the project for Disney, who now owns the rights. Keeping the Irish tone of the novels, Conor McPherson is in talks to write the script featuring Artemis, A teenage criminal mastermind, captures Holly Short, who is a Fairy and a captain of the LEPrecon (Lower Elements Police Recon), and holds her for ransom to exploit the magical Fairy People and restore his family’s fortune. Harvey Weinstein and Branagh are attached to produce. The Reboot of Zorro Has Found Their Lead In Gael García Bernal!!!! This entry was posted on Thursday, September 3rd, 2015 at 8:24 am	and is filed under Books, Comics, Film, News. You can follow any responses to this entry through the RSS 2.0 feed. You can skip to the end and leave a response. Pinging is currently not allowed. « Cate Blanchett & Aaron Sorkin Attached To Lucille Ball Biopic!! !